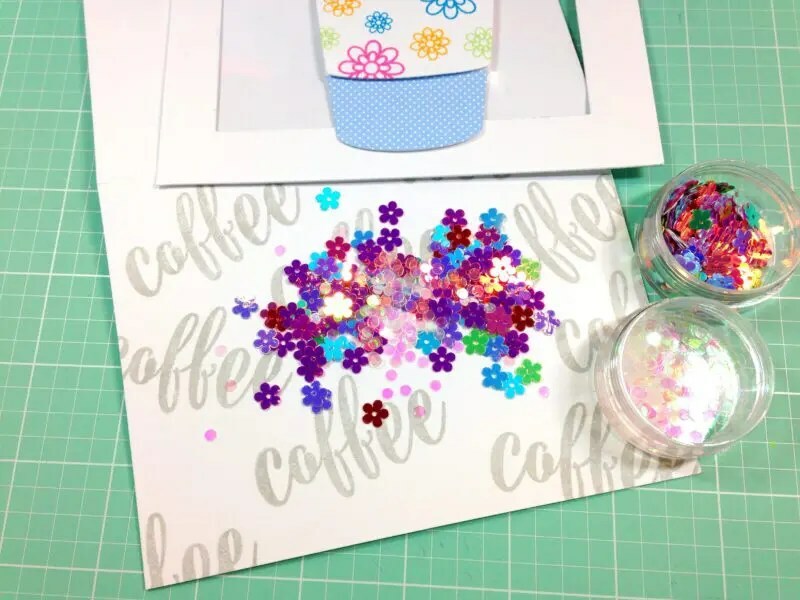 I’m back with a cute gift card project using Kat’s new Layered Coffee Cup die set. This is a very realistic looking take out coffee cup when it’s all put together. I love all the options you have for assembling it. 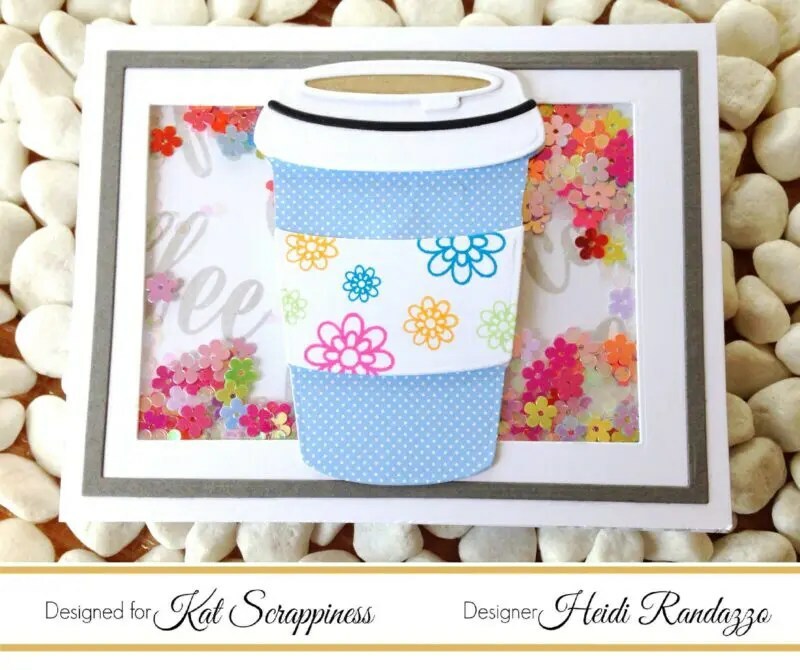 For this card, I chose to use some Doodlebug paper to decorate the the cup and images from the Owl Envelope Art stamp set to decorate the sleeve and the little gift card holder inside. I had to turn it into a shaker since the flowers matched Kat’s Mixed Floral sequins. I have lots to show you! 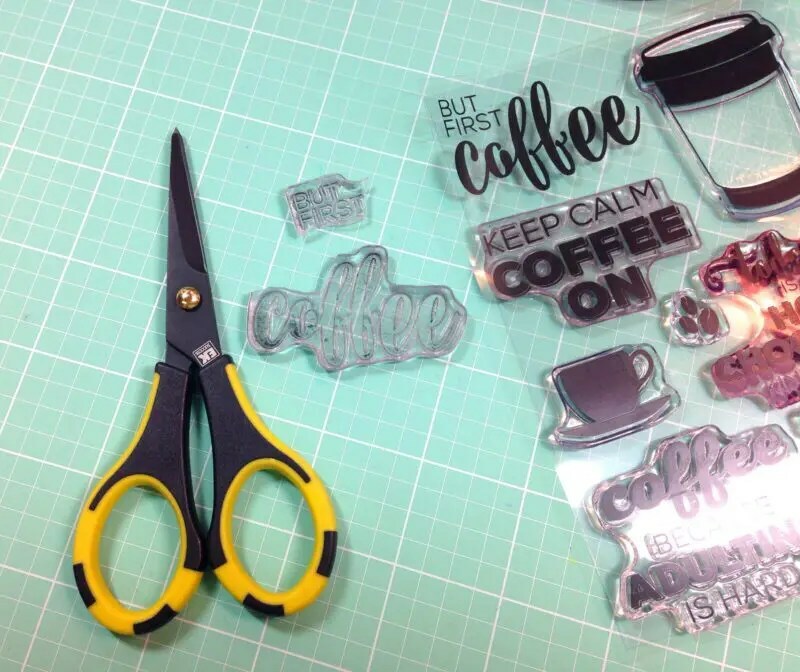 To start, I die cut all the coffee cup pieces in white except for the little cup outline and the opening of the cup. I did the outline in black to give some shadow to the cup and I did the opening in kraft paper to make it look like coffee. I covered the cup with some Doodlebug Swiss Dot paper and gathered some bright Lawn Fawn inks to stamp the flowers from the Owl Envelope Art stamp set onto the coffee sleeve. My 2-way glue pen was helpful in attaching the white outline of the top of the cup to the “coffee”. For the inside of the shaker, I wanted to use just the “Coffee” word from the Echo Park But First Coffee stamp set, so I cut apart the “Coffee” from the rest of the sentiment. 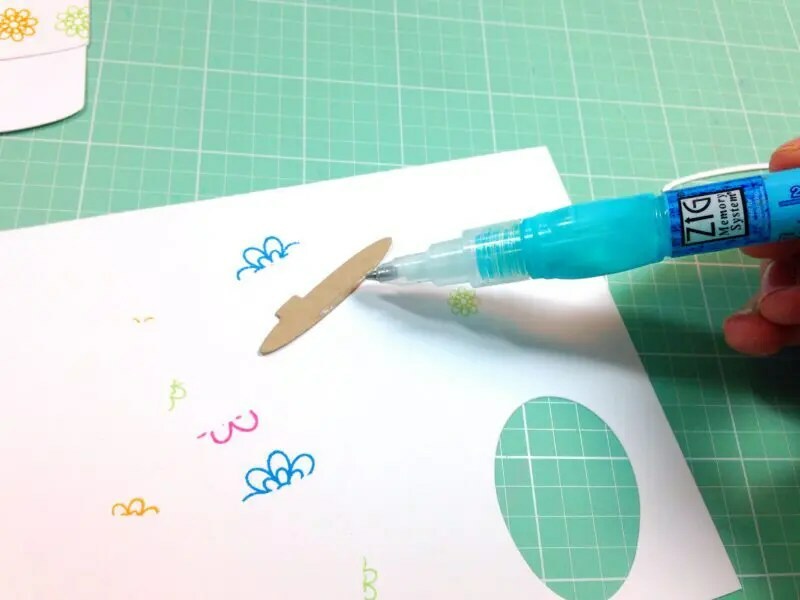 It’s easy to do if you’re careful and have sharp scissors. You can put the words back together again then, and use the stamp as you normally would. 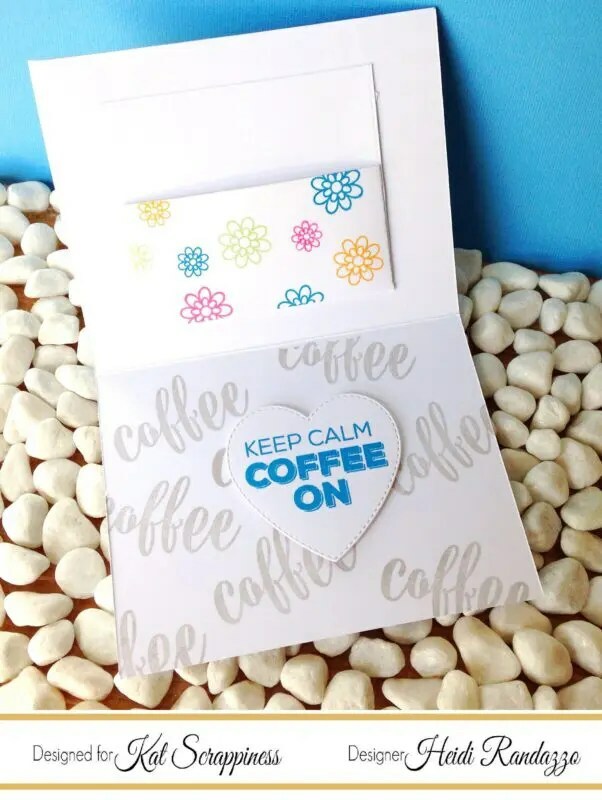 After stamping the “coffee” on the front of the card in light gray ink, I created the shaker frame using the Neverending Rectangle dies and attached the coffee cup to the front of it. I poured some of the mixed floral sequins down on the card and adhered the frame over the top with foam tape. 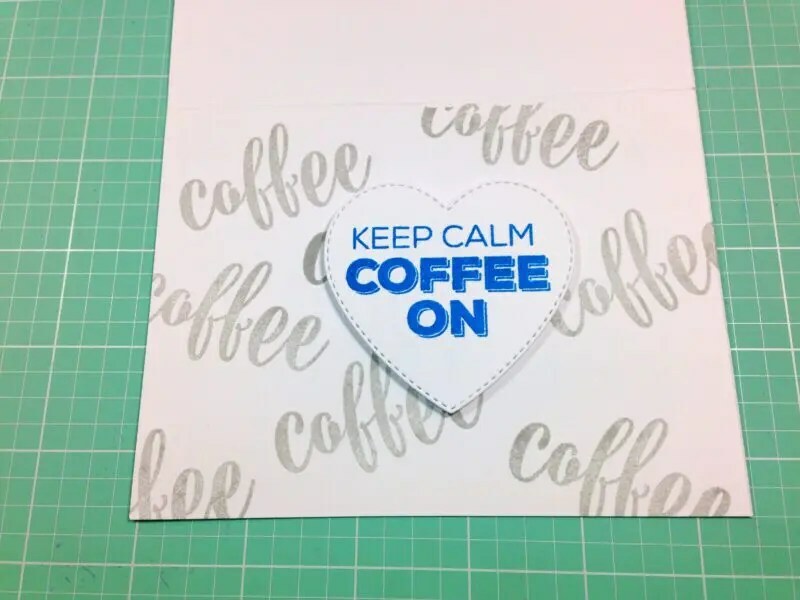 I stamped “coffee”on the inside of the card as well and added another sentiment from the But First Coffee stamp set. I stamped it on a Double-Stitched Heart die. For the inside of the card, I created a pocket for a gift card. 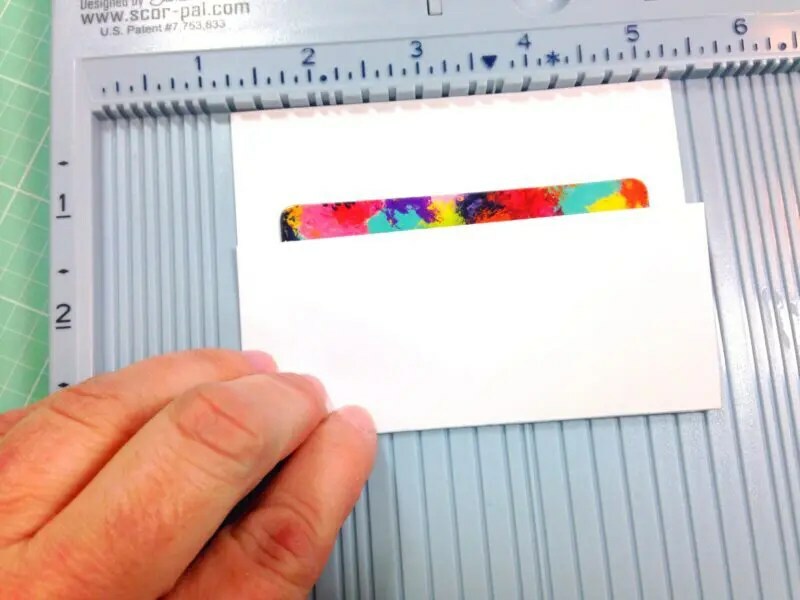 I first folded a piece of white card stock over the gift card to get the size correct. I left about a half inch on either side and scored it close to the edge of the gift card. I then, snipped across the fold with my scissors to the score line. 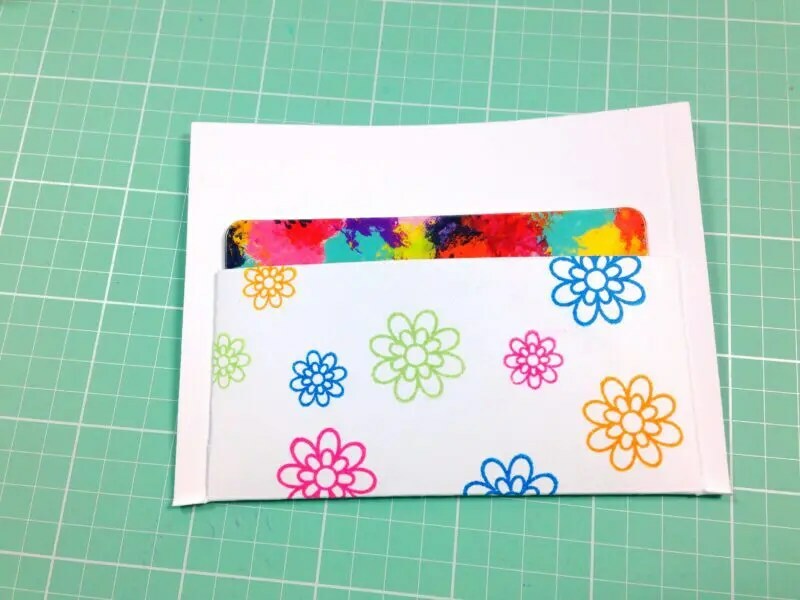 After stamping some flowers from the Envelope Art Owl stamp set as I did on the coffee sleeve, I folded in the snipped edges of the gift card pocket and secured them with Scor Tape. 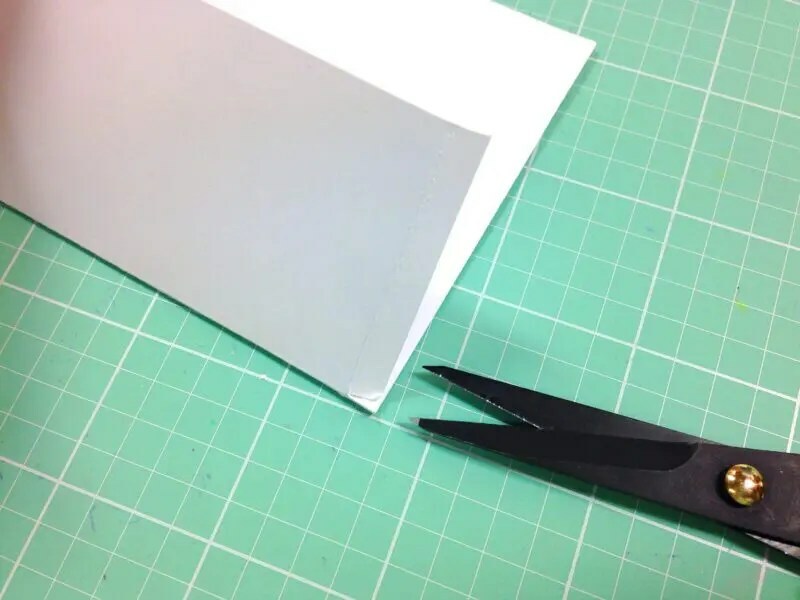 I then trimmed off the excess with my paper trimmer. Here is the finished card inside. I added another thin frame to go inside the shaker frame made from gray card stock. I thought this made the card look a little more “finished” on the outside. Thanks for joining me today. 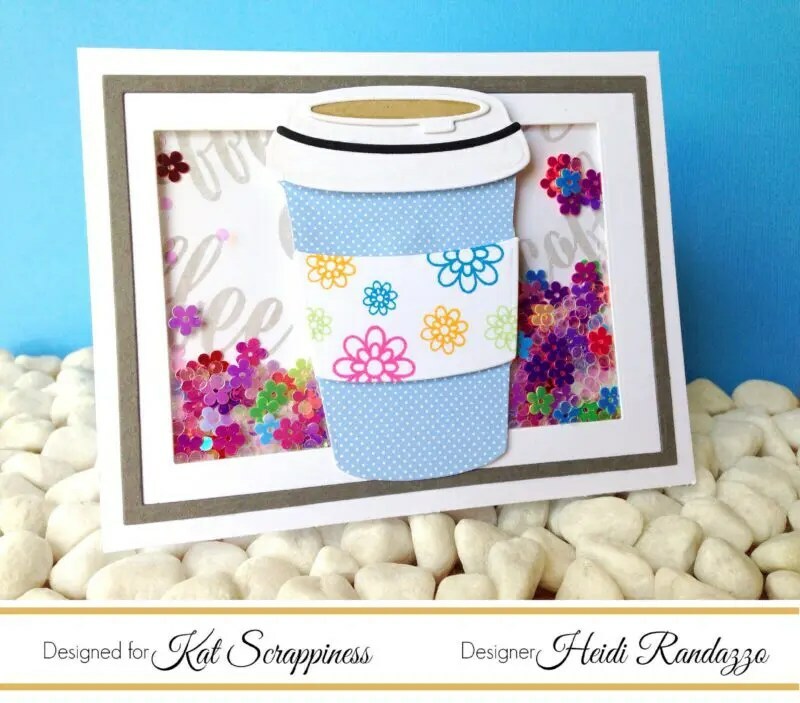 I hope this card has given you some great ideas for using the Layered Coffee Cup die set. You can purchase this over at the Kat Scrappiness shop and see the “key” for assembling all the parts. Feel free to use my coupon code: Heidi10 to receive 10% off your order. 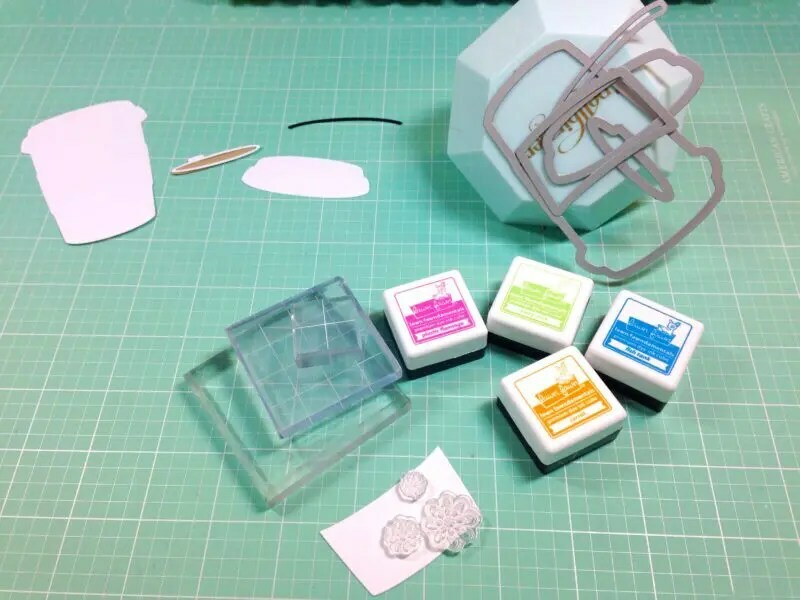 I have all the products I used from the Kat Scrappiness shop linked below. Have a great day!